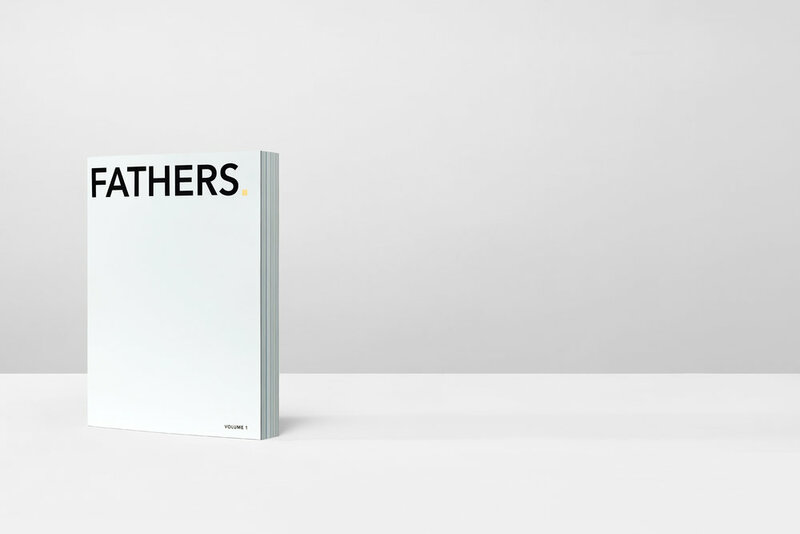 Fathers, Volume 1 is a 423-page book featuring images from the personal archives of the men represented in its pages. 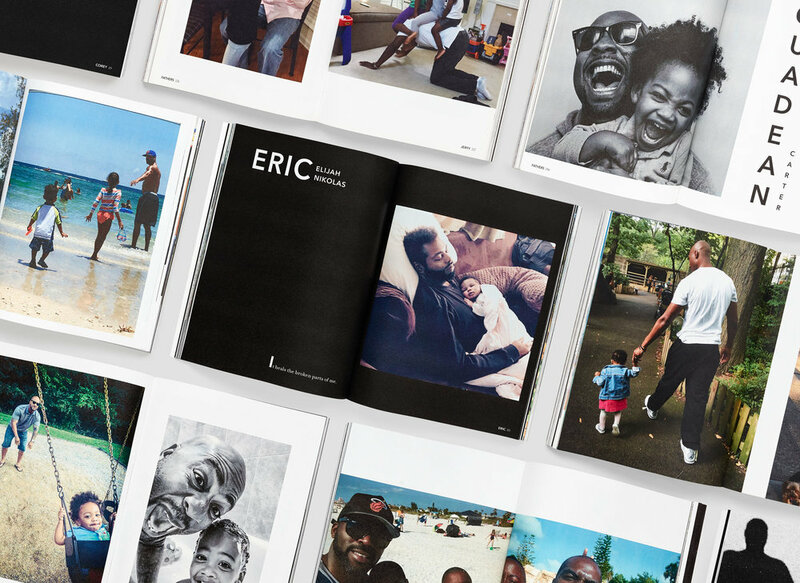 Composed of photos taken primarily on their mobile phones, Fathers explores the complexity and beauty of their lives as seen through their own lens. It is a testament to the power of shaping one's own narrative—of being seen—despite invisibility in mainstream media and elsewhere. "This collection is an act of profound optimism. Defiance. A collection of our varied, beautiful selves, a rendering of us, colored by wisdom, by strength, by worry, by devotion, by allegiance. By love. We contain multitudes. Our lives are more varied, our testaments more profound, our relationships deeper and more vital that the lazy beliefs projected onto us. We know this in the deepest, most intimate corners of ourselves, no matter the outside world, no matter the caricatures projected onto the blank screens of people's minds. The word "father," when modified by the adjective "black," equals this: as complex, beautiful and profound a word as we suspected all along."